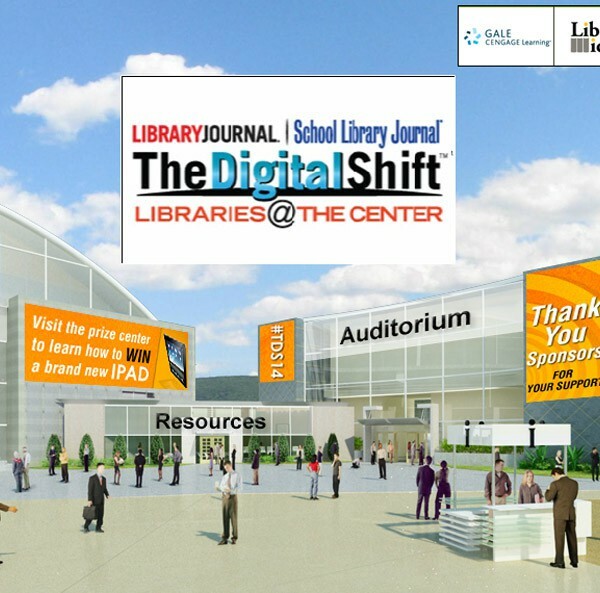 Demco had the opportunity to participate in The Digital Shift: Libraries @ the Center hosted by Library Journal last week. It was a rich experience that brought to light just how dramatic the changes are for today’s libraries. The good news is that we are all in this together and librarians have an amazing passion for finding new ways to serve their customers and continually push forward in their quest to learn more and further connect with their communities. Numerous presenters from the library world and beyond spoke on the important mission of libraries, new ways to fulfill that mission and so much more. This is an amazing time for libraries and while the overall mission has remained fundamentally the same, how that mission is accomplished has changed dramatically with a lot more choices to be made along the way. To provide a new perspective on this issue, Dr. Daniel Levitin kicked the day off with a fascinating address that emphasized why librarians are so critical in this age of information overload and the science behind those thoughts. Anil Dash, CEO of ThinkUp, presented the closing keynote address providing background on the variety of digital assets and communication tools that have been developed and spoke to the new issues and concerns that surround these new technologies. It was very clear in his address that there is a role for libraries and librarians in connecting the public with the web. While doing that, they can also provide direction in preserving, protecting and providing access to the digital assets that are the new norm and ever changing. Throughout the day, there were thought provoking presentations that presented new ideas serving to remind us how it important it is for libraries to position themselves in a way that communicates the full value that they represent to their communities. In one key segment it became clear how libraries truly provide a key educational role and in the words of presenter, Valerie Gross, CEO of Howard County Library System, “Libraries are education.” Libraries provide the opportunity for self-directed learning, research assistance and instruction and increasingly, the opportunity for instructive and enlightening experiences. Other sessions examined how your library can drive change, reach classrooms and communities in new ways and solve your biggest challenges. If you missed out, it’s not too late. 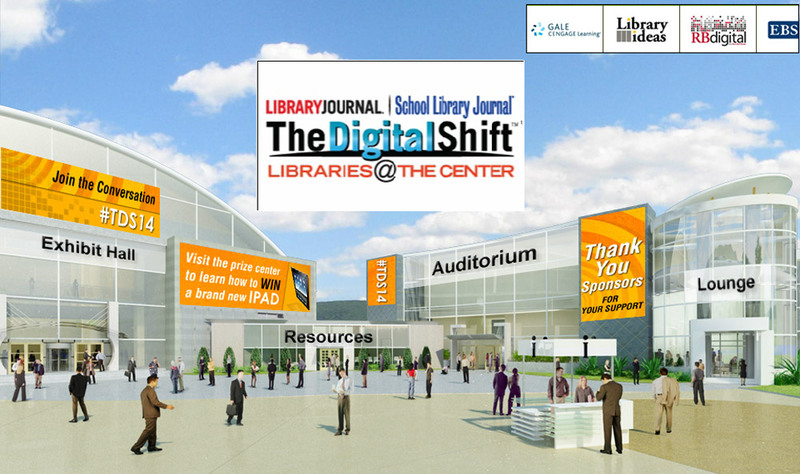 Go to The Digital Shift website and you can access presentations and downloadable information that will keep your Libraries @ the Center during The Digital Shift. In addition to taking a look at the resources available via The Digital Shift, you can also gain new insights on issues that are important to you right here at Ideas + Inspiration. Please email ideas@demco.com to let us know what else you’re interested in seeing from us.